Following the trash fire that was Fyre Fest, Billy McFarland just can&apos;t help himself. 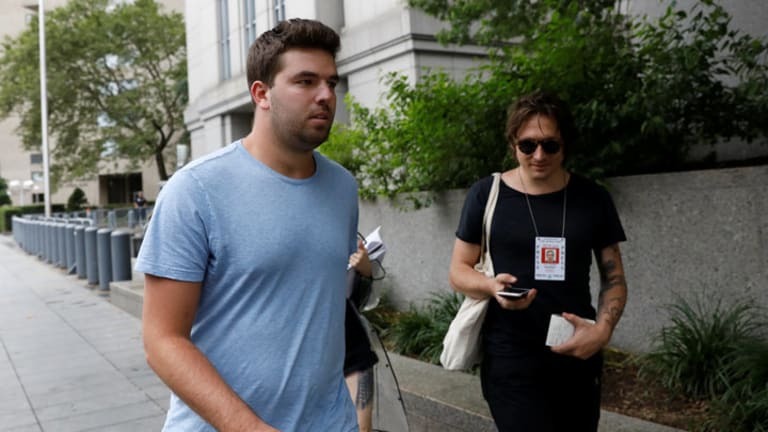 Billy is facing a whole slew of new charges after being caught scamming fans while out on bail awaiting sentencing for Fyre Festival, according to the FBI and the U.S. Attorney&apos;s Office for the Southern District of New York. 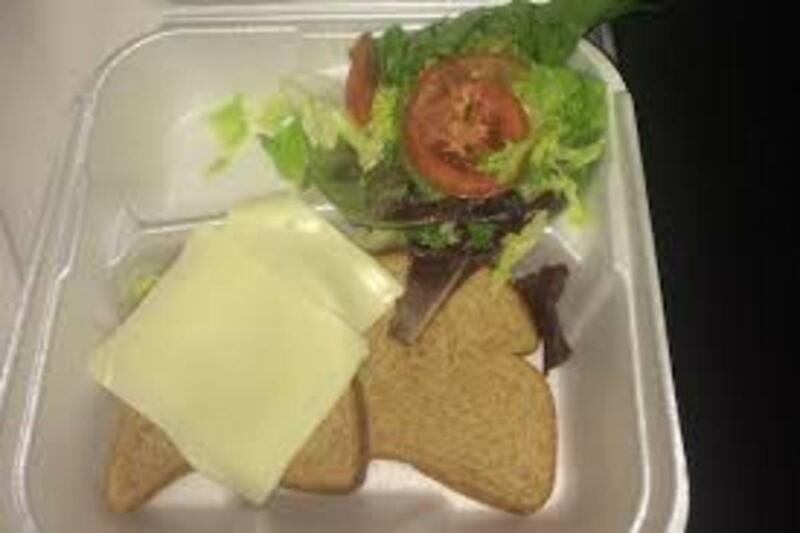 In case you have forgotten all the fun, Fyre Festival wasn&apos;t even able to pay employees or reimburse anyone who bought tickets. 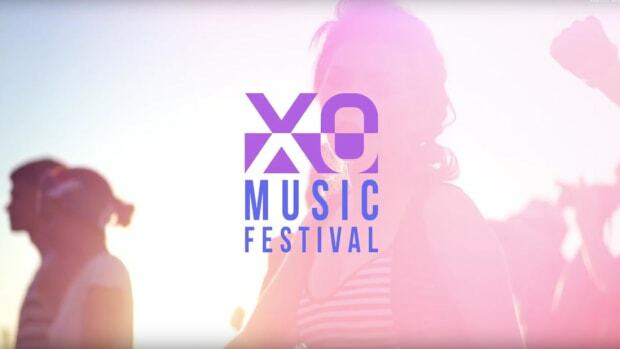 After all the promised glitz and glamor by way of marketing materials and top models who had been paid to promote the event, it took a disastrous nosedive as soon as visitors began to arrive.. Instead of the promised luxurious villas, they were welcomed by wet mattresses, porta-potties, and disaster relief category tents.